Honour & Hate is finally back and running. A lot of upcoming materials (with recordings needed, sound masterings etc.) have caused delay & standby in the H&H activities. If you’re waiting a reply, check your emails this week. Previous orders are going to be sent during all the week with bonus stuff. As mostly of you already knows. Honour and Hate is ruled by only one person: HGH. 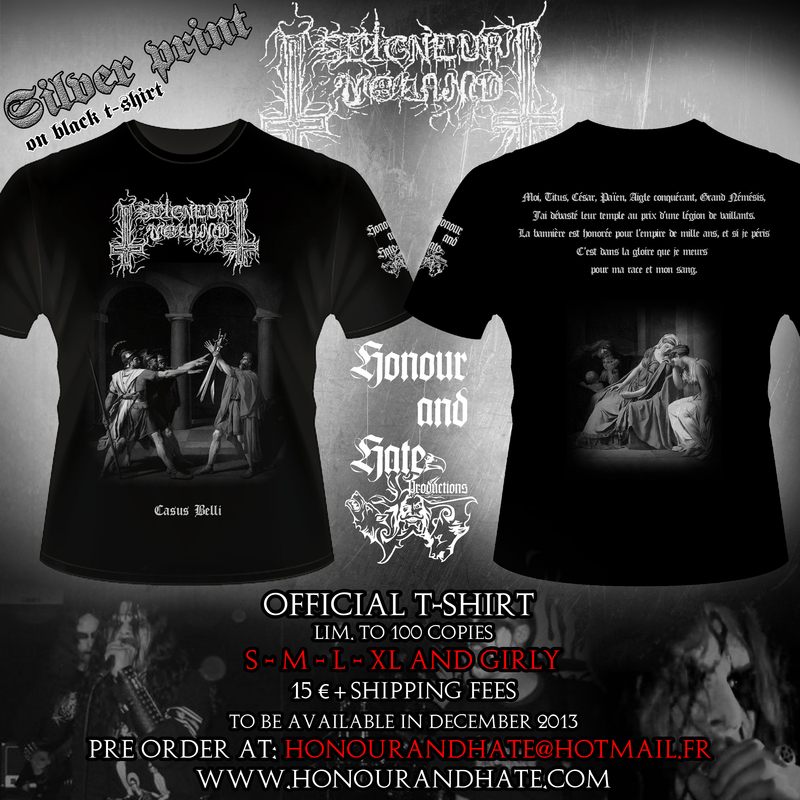 Honour and Hate is not the main activities of HGH, silence means work on upcoming materials for a lot of bands. And there will be great news for our scene all along the year. FLAMMES DE FRANCE Opus II will be released on vinyl (Lim. to 500 copies) by Sang & Sol Productions. 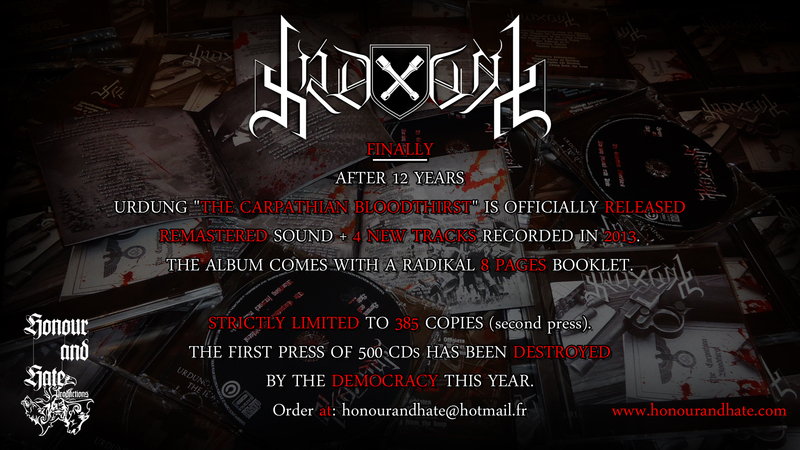 CD format (with Opus I and II on it) will come later, produced and released through HONOUR & HATE. 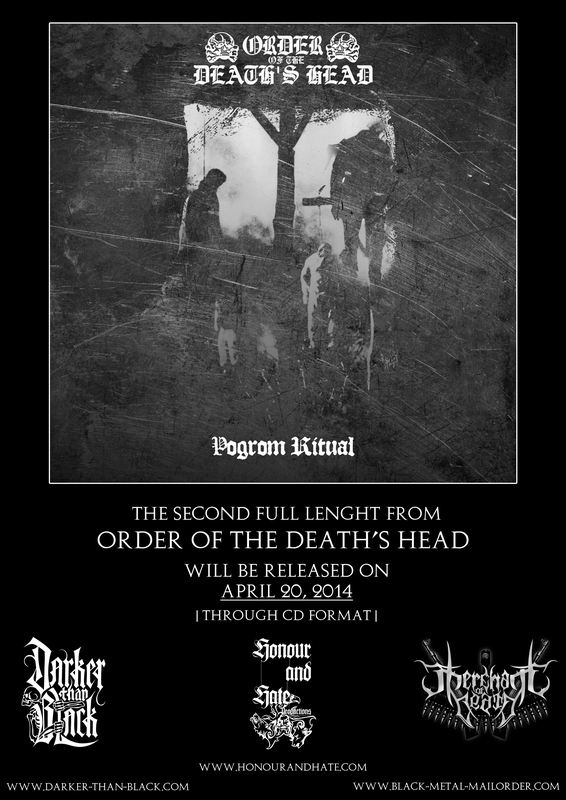 Re-release on vinyl of the long time sold out ELITISM / ORDER OF THE DEATH’S HEAD split. DER STÜRMER / MALSAINT / BLUTKULT split CD OUT NOW ! From the first album « Quand l’étoile de David Brulait« . 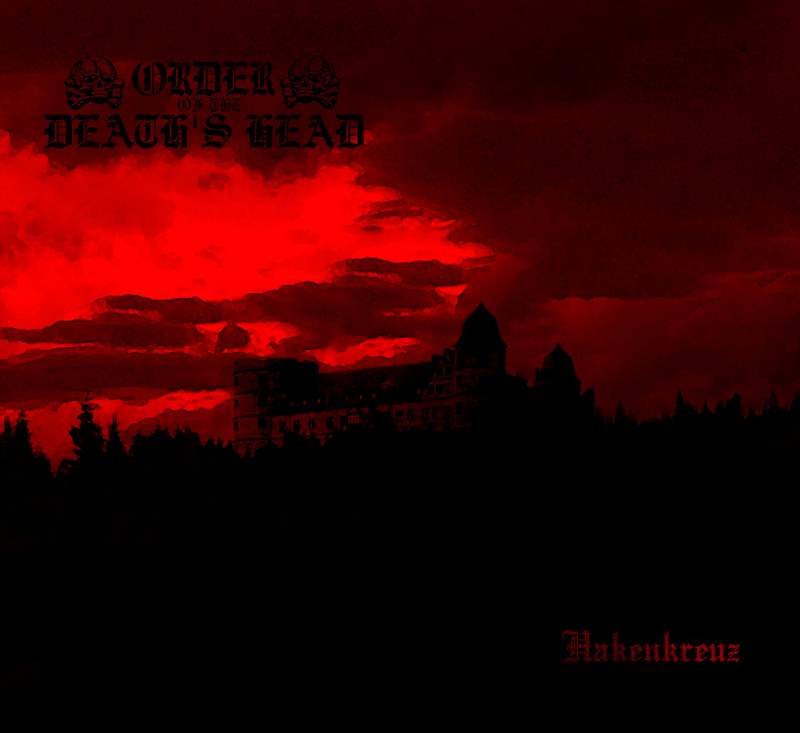 To be released on CD this winter by HONOUR AND HATE and WEREWOLF PROMOTION. New VERMINE album produced and released on CD through HONOUR AND HATE. 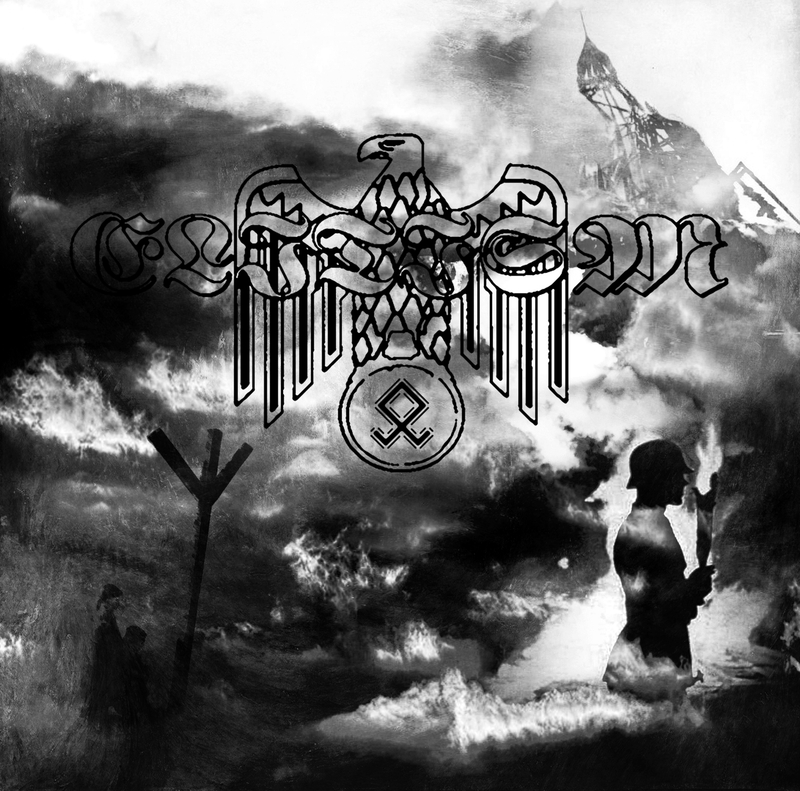 The elite Aryan art from Kvasir’s Blood « Aloft on Winds of the Ancients » EP will come with bonus tracks on CD. Produced and released through HONOUR AND HATE on 20 April 2017. Finally the Pereat Mundus Tape will be out from our side (side project from Xaphan & Rost of Seigneur Voland). The upcoming ELITISM demo « Pour la pureté de mon Sang » will be sent to the factory in July. The Veles – Black Hateful Metal official merchandising is finally at our headquarters! If you have ordered a copy, you’ll receive your tracking code during the upcoming hours. We’ll receive the Veles merchandising in a couple of days. The shipping of the pre orders will start when the merch will be at our headquarters. Designed and produced through HONOUR & HATE. Sweatshirt and girly are available only for the pre-order era. The merchandising will be out (and shipped to you with tracking code) at the middle of march. If you go to the Hot Shower, you can save the shipping fees and grab your pre order there! Just write in your mail that you want to get your shirt at the gig. After the blackout explained in the news from 22/12/2015, we’re working since our return to finally release the Pereat Mundus tape, it will be available soon. After one year of stand-by, our hammer strikes again. Why this blackout during all these previous months ? We’ve moved in another country, it was impossible to correctly run the label during the period of relocation and so on. No shipping & production was possible, specially in a correct delay. At the same time, our email database has been crushed by the enemy. Anyway, our last release was in co-production, so the cds was easily distributed by another hand. It was the perfekt time to put H&H on hold. By now, our activities are back, our CDs and merchandising can be ordered. The release is mostly influenced by the flame of a glorious past: The Blazebirth Hall, Hate Forest, The Temple of Fullmoon, Kristallnacht. This release is a continuation & tribute to the old era. To be released during 2016 on CD. More informations will coming during the next months. Just received our new production today…. 10 € + shipping fees. Our previous Tape production « Pereat Mundus » is still stuck from a factory, we have the covers & stickers but not the tapes. Because of the delay of factory we’ve made the choice to freeze this production at the moment. 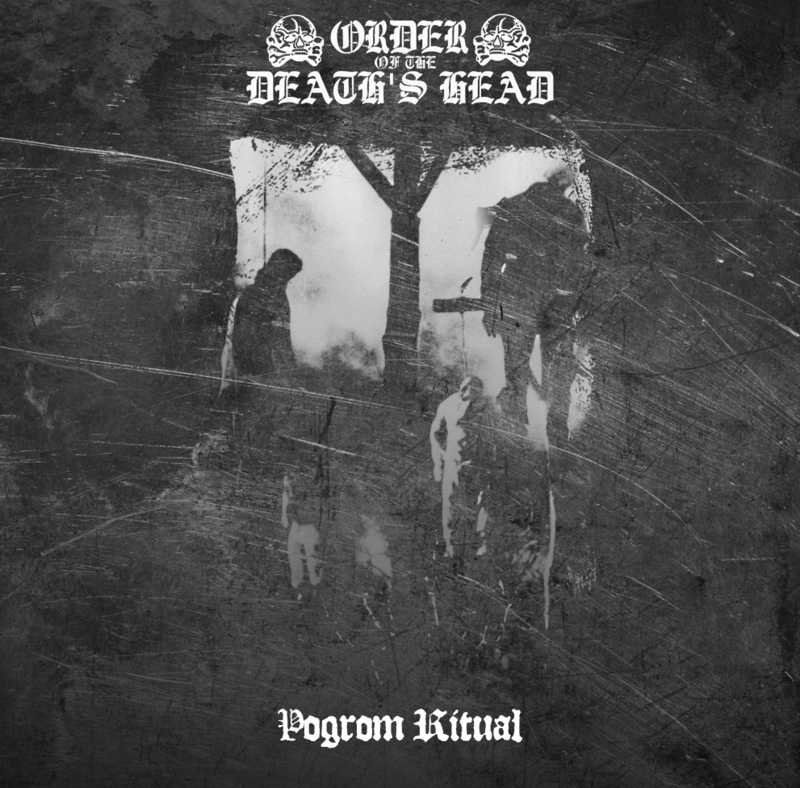 Pre orders will be refund this week / or will received a copy of the new Order Of The Death’s Head (you’ll have the choice) during the upcoming days. The big silence from our activities are all about problems with Tape factory; relocation next month in a other country and so on. If you’re waiting a mail from us, check your emails this week. The second full lenght from Order Of The Death’s Head is now revealed ! URDUNG « The Carpathian Bloodthirst » is out now ! The Seigneur Voland merch is available now. The Pereat Mundus tape will be available in january because of a delay of factory. The Urdung album is in CD factory for now. It will be out very soon. Our new production is out now ! CD in jewel case, 4 pages booklet. Hateful strike from France. First album. All pre orders of the Burzum « 20 years… » t-shirt will be sent next week.